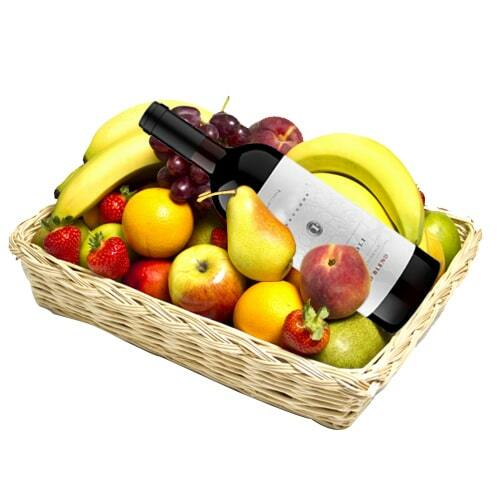 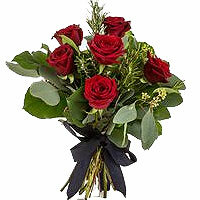 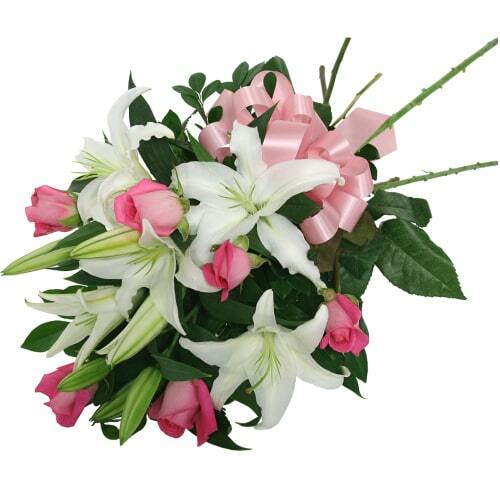 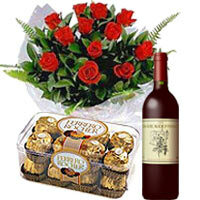 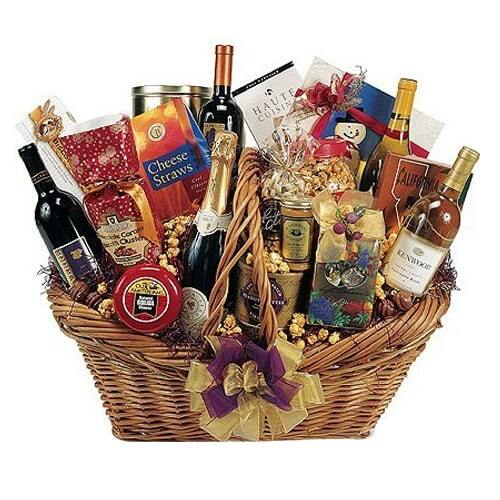 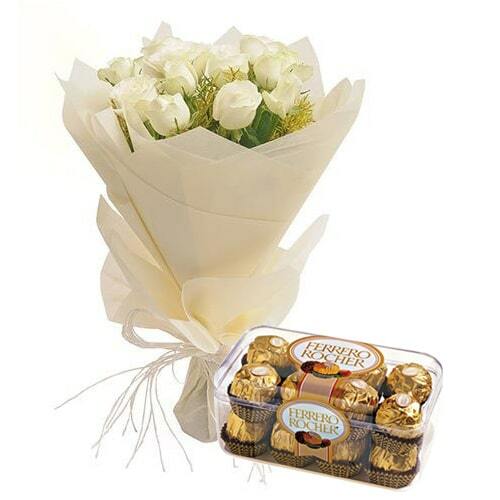 Description : A classic gift, this Mesmerizing French Wine Gift Hamper makes any celebration much more grander. 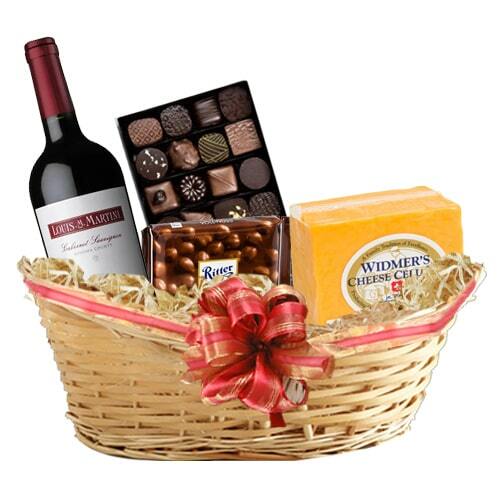 This Hamper is an ideal combination of Danish Cookies Box, Cheese Pack, Corn Snacks, Keebler Crackers, French Wine and More that instantly rejuvenates everyone's mood. 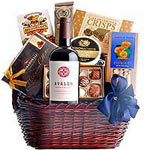 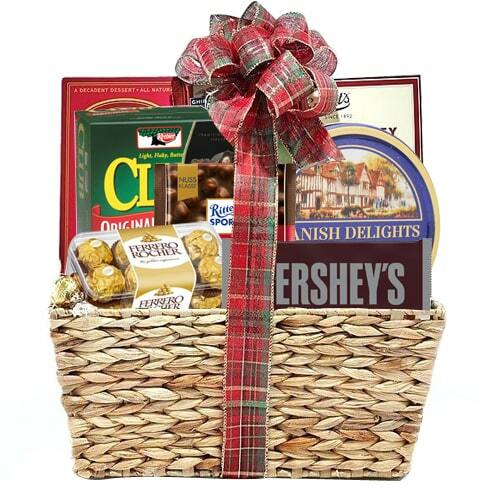 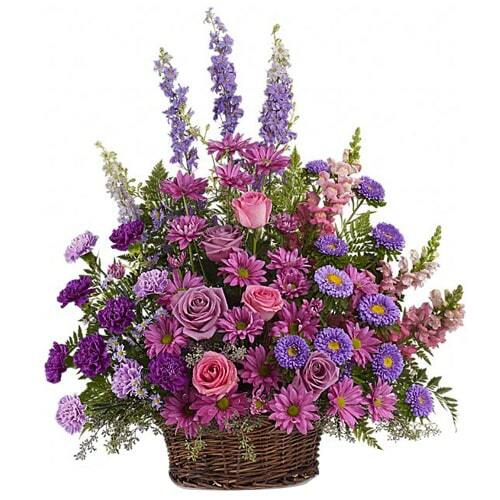 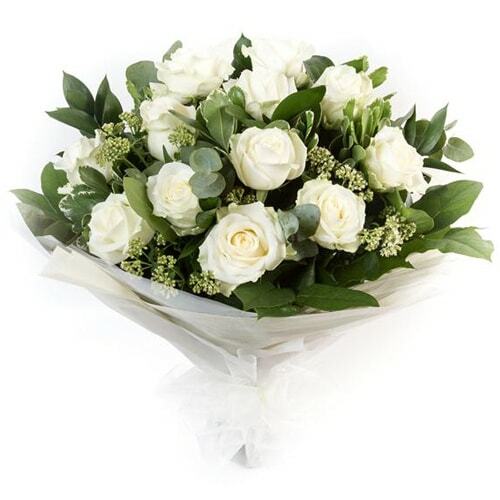 This Basket may vary depending on location/availability.